As George Washington&apos;s hometown, Alexandria has more than 140 locations with ties to the nation&apos;s first president, along with a host of intimate museums highlighting the beginnings of America. Just nine miles south of Old Town Alexandria at George Washington&apos;s Mount Vernon, traipse through the historic grounds, perusing documents and ephemera once sacred to key historic players. 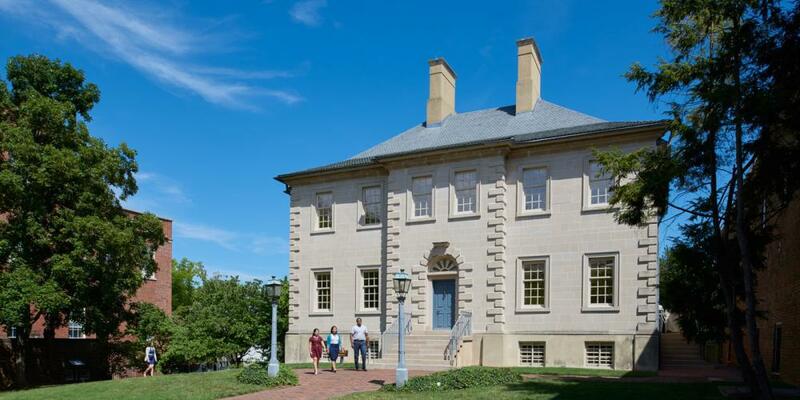 Several sites work to weave the rich tapestry of the city&apos;s history from the 18th-century to the present, like the Carlyle House, once home to Alexandria co-founder John Carlyle, and the Alexandria Black History Museum, which details the city&apos;s strong African-American leaders from the Civil War to civil rights and beyond. Alexandria also nods to its vast creative history at the Torpedo Factory Art Center, a former World War II munitions factory turned 82 artist studios and six galleries, and the National Inventors Hall of Fame and Museum at the US Patent and Trademark Office, whose interactive exhibits celebrate modern innovation. Explore Alexandria with the "Key to the City" museum pass, which grants visitors access into eight historic sites. Take the opportunity to celebrate the city&apos;s history at lively seasonal events. 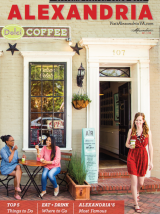 Click here to read Alexandria&apos;s History. Get admission to 9 historic sites plus a 40% discount at George Washington&apos;s Mount Vernon. Available here online or at the Alexandria Visitor Center for just $15! Examine the city's colorful history at the Lyceum, see the home of Alexandria's founder, John Carlyle, at the famed Carlyle House or uncover the history of the city's African-American residents at the Alexandria Black History Museum. 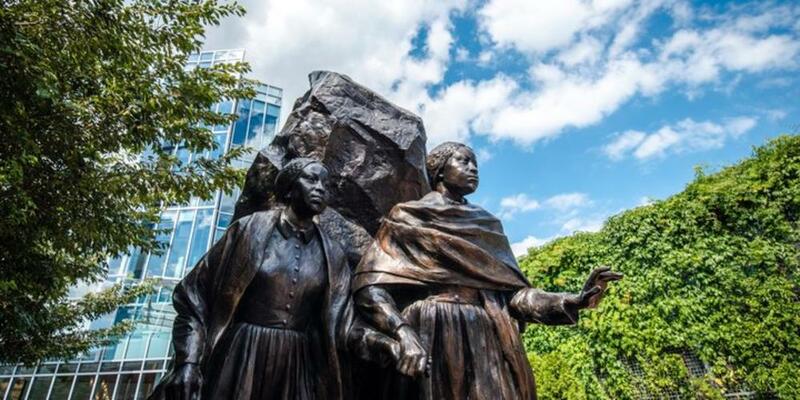 Located between the new Smithsonian National Museum of African American History and Culture and Mount Vernon, Alexandria is the perfect hub for African-American heritage travel. Located just 8 miles south of Old Town Alexandria, visit the first president’s estate to enjoy tours catered to kids, the pioneer farm and more.